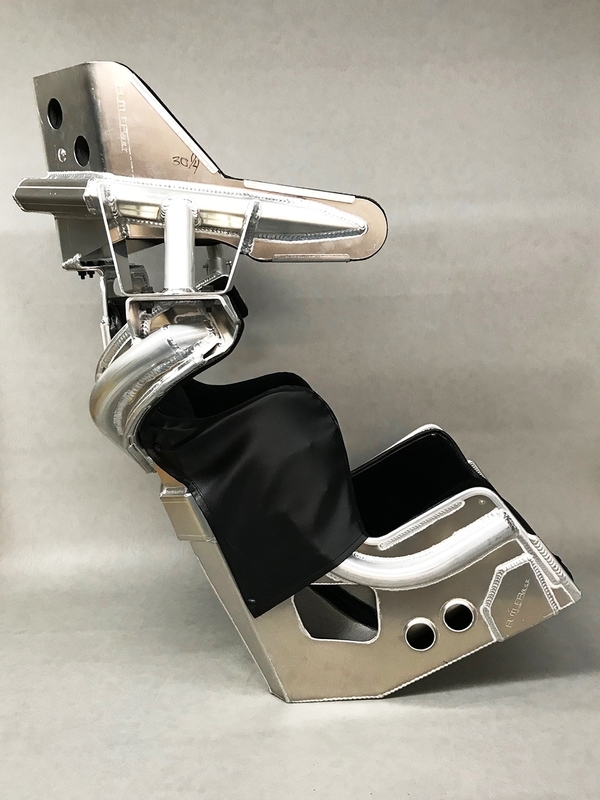 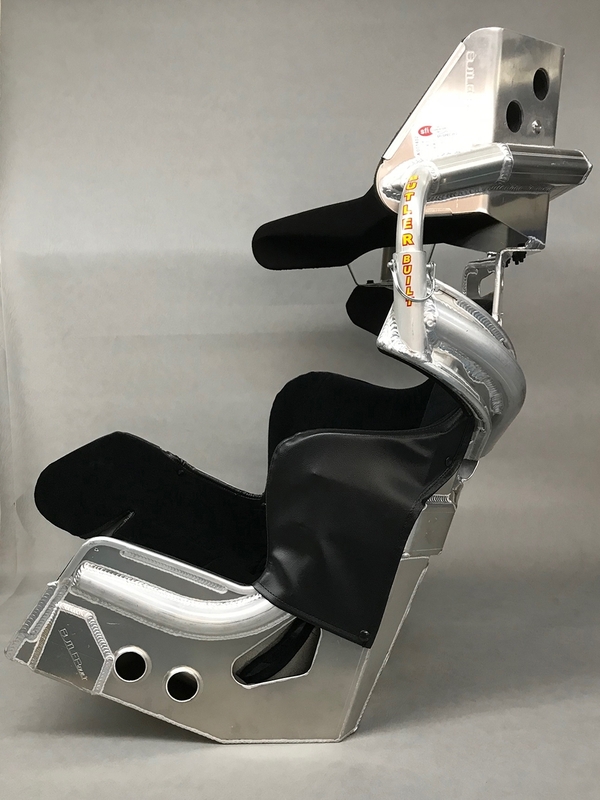 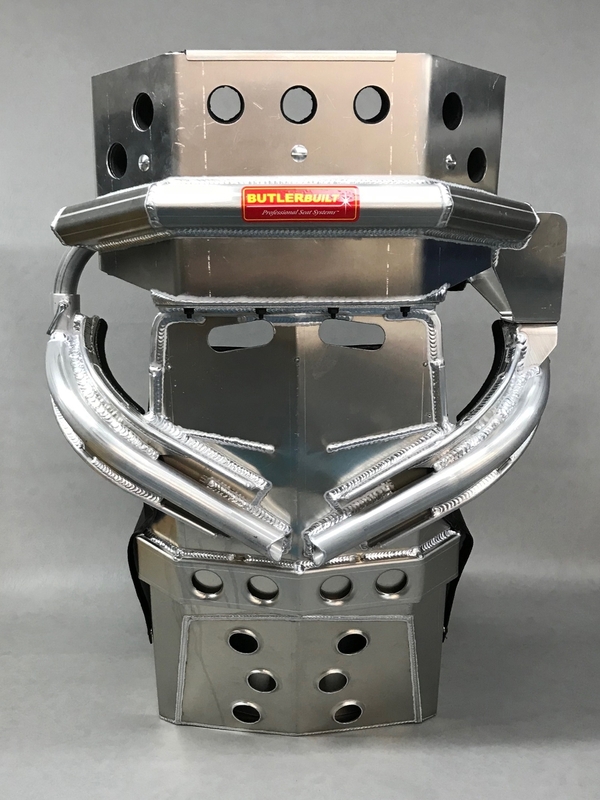 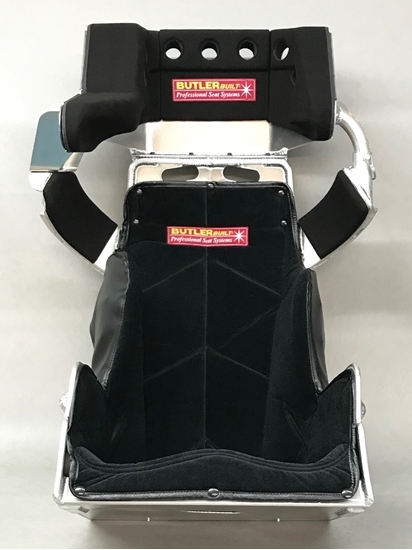 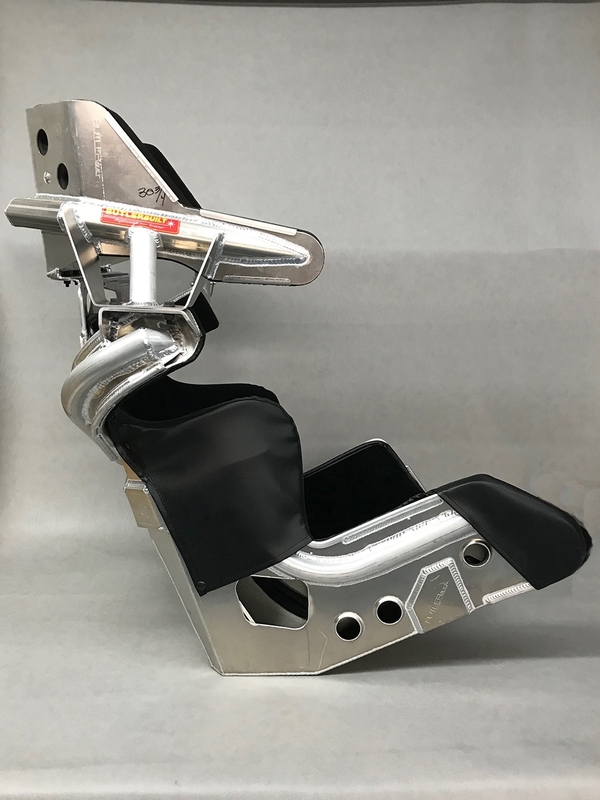 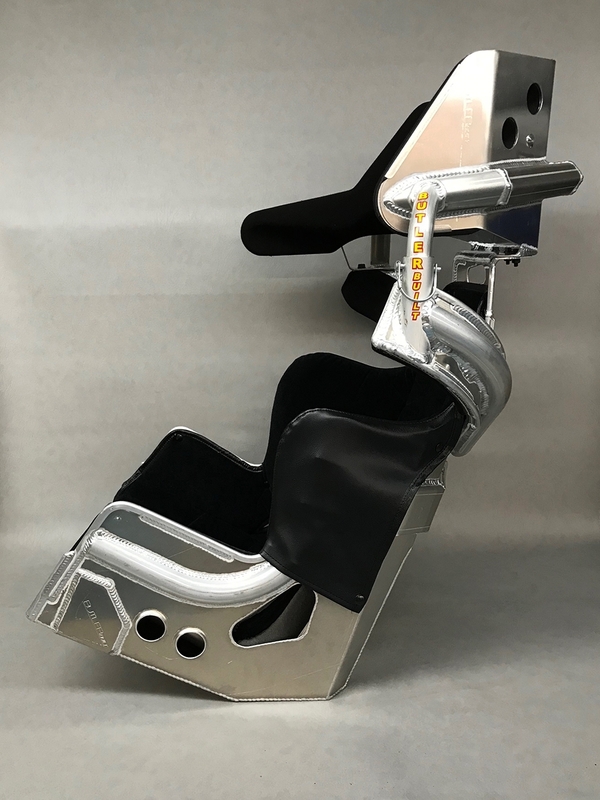 Racecar seat for dirt late models approved for 2018 Lucas Oil. 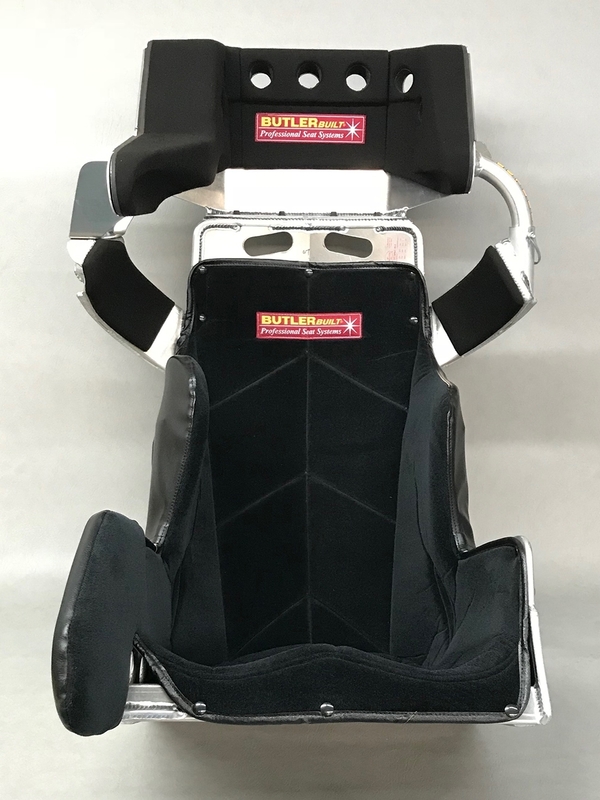 20° layback for dirt late models and UMP or IMCA-style modifieds. 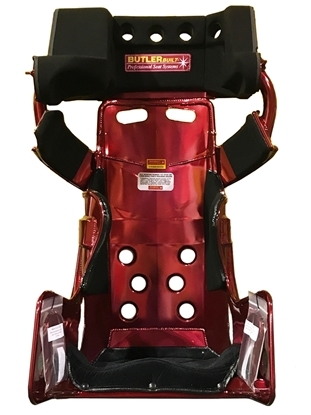 Available in 15", 16", 17", 18" or custom sizes.